Please read fully before submitting your application. 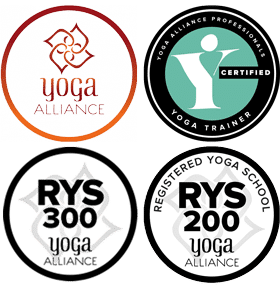 During the course, if I bring my kid(s) whether minor or major is solely my responsibility and not the responsibility of Sampoorna Yoga or its staff. I also understand that if I have requested a babysitter, Sampoorna staff will try to help me in arranging a babysitter. However with or without a babysitter it will still be my responsibility for my child/children.